In recent years, Asia has by far become the first large-scale producer of food from aquaculture. In 2007, the continent recorded a global production of almost 60 million tons, a figure ten times greater than that recorded in the early 1980s and well above the following world productions, such as the United States -2 , 4 million tonnes and that of Europe – about 2.3 million tonnes. The vast expanse of the Asian continent and the continual introduction of new species into the crop – from the tents to the recent incorporation of the panga to the world market – have made it possible to satisfy year after year local demand and exports to other countries, becoming two Key factors for the continent’s social and economic development. Now, the search for additional surface has pushed the sector to expand its activities to the sea, where competition for space is still not as intense as on land. 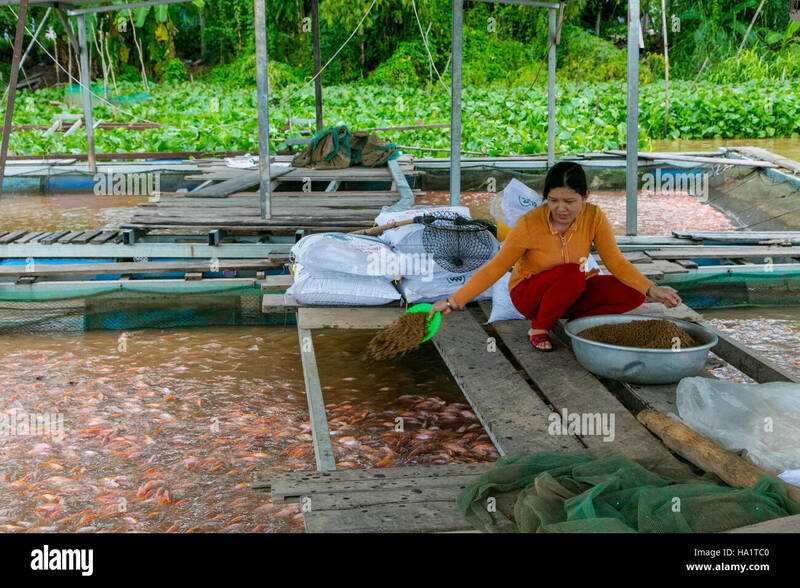 When talking about Asian aquaculture, it is inevitable to refer to the productive activity of two large countries in Asia like China and Vietnam, according to CountryAAH. The first, with a long tradition, generates almost 70% of aquaculture production in Asia, registering in 2007 around 41.1 million tons of products from aquaculture, mainly freshwater fish – with a total of 17 , 1 million tonnes – molluscs – with 10.1 million tonnes – and algae – with just over 9.7 million tonnes. 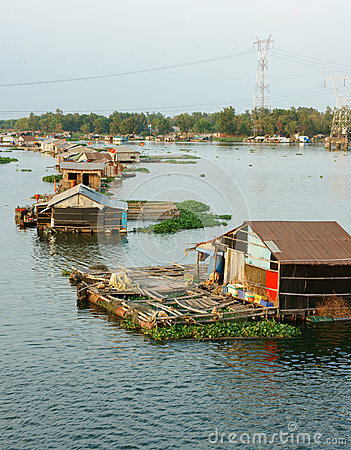 The development of aquaculture has had a positive impact on the social and economic development of rural Asia in general. In China, the development of fish farming in rice paddies has been of particular importance. In this area, FAO indicates that between 1985 and 2003, the aquaculture industry generated 4.3 million full-time jobs for rural peasants. The per capita net income of fish farmers reached 4,474 Chinese yuan (about 538 euros), an amount that has markedly improved the standard of living of this segment of the population. Production of fish in rice fields is currently practiced in poor rural areas of Asia due, among other things, to the fact that it requires a low investment compared to the high productive and economic remuneration they generate. 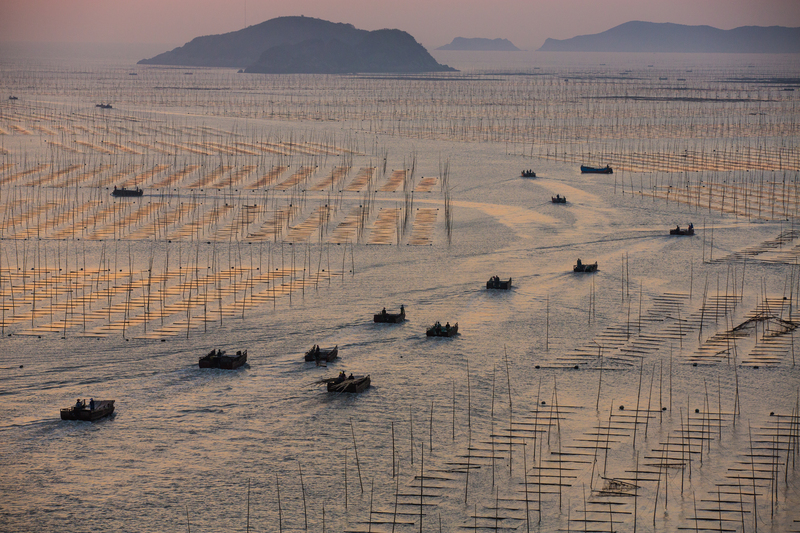 In just three decades, China’s aquaculture production has multiplied by 17, going from 2,396,953 tonnes of products registered in 1977 to 41,172,951 tonnes in 2007. Taking into account that the area devoted to this activity has also grown relentlessly – according to FAO statistics, from 2,854 million hectares in 1979 to 7,104 million hectares in 2003 – aquaculture has replaced fishing catches And has been erected as the largest activity of China in the seafood market. 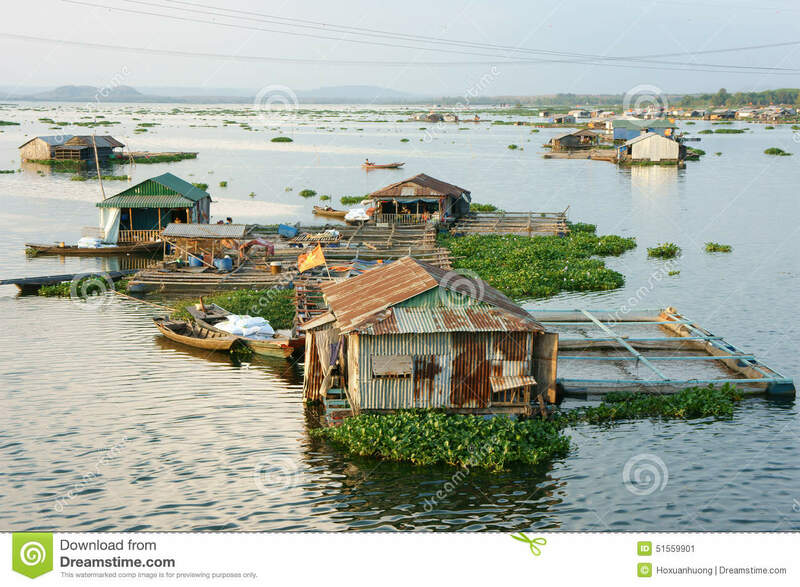 Vietnam, where the development of aquaculture is much more recent – the large-scale boom came in the 1980s – is today the world’s largest panga supplier and one of the most important Of tiger prawn (Penaeus monodon). In 2004, both species totaled 290,000 and 325,000 tons, respectively, highlighting among other crops such as lobster, grouper or tilapia. 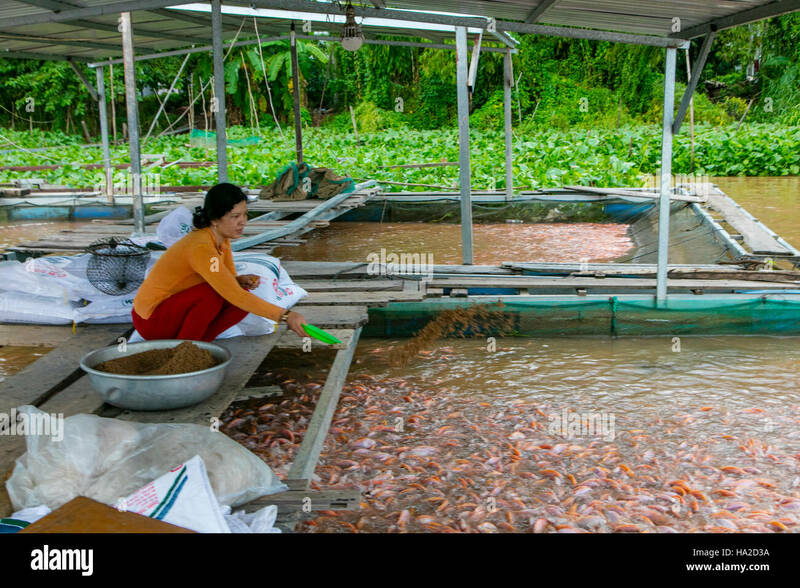 In addition, Vietnam has become the country of the world that registers a greater diversification of the productive activities in aquaculture, including the production in ponds, fences and cages. The carp are the group of fish more produced in the Asian continent. In 2007, they accounted for more than 35.5% of total production in Asia, with more than 14.6 million tonnes. In the case of China, this percentage increases to 44% of the country’s total, where, since 1999, there has been a year-on-year increase of 6% in total aquaculture production. In 2007, and according to FAO statistics for the whole of Asia, silver carp production stood out above all others, surpassing 3.6 million tonnes, followed by common carp (2,663,339 tonnes), carp Bighead (2,157,525 tonnes), crucible carp (1,938,529 tonnes) and black carp (331,889 tonnes). For their part, monodon prawn and panga have entered the world market in a very notorious way – especially the second one. In 2007, Asian shrimp production reached 2,807,521 tonnes, of which 1,265,636 tonnes were produced in China alone and 376,700 tonnes in Vietnam, with both countries contributing 58.5% of the total production of this group. Something similar occurs with panga production, in which total Asian production is 907,439 tons. In this case, the largest contribution is Vietnam with 850,000 tonnes, which represents 93.6% of the total, according to FAO statistics. This last species, which is cultivated mainly in the Mekong River Delta, has gained, in the last years, special relevance in the international panorama. The latest Globefish report of February 2009 shows that, in the first ten months of 2008, Vietnam exported about 550,000 tonnes of panga for a value of 1.24 billion dollars (slightly more than 975 million euros), thus increasing The value and quantity of exports of this species by 53% and 75%, respectively, compared to the same period of 2007. The panga, whose production grows by leaps and bounds, recorded the greatest increase in production of all aquaculture products exported from Vietnam. In this growth, Russia is by far the main national market of destination, accounting for 20% of the total exports of the species. The European Union, however, brings together around a third of imports of this species, both in terms of value and quantity, Spain being the main national market. 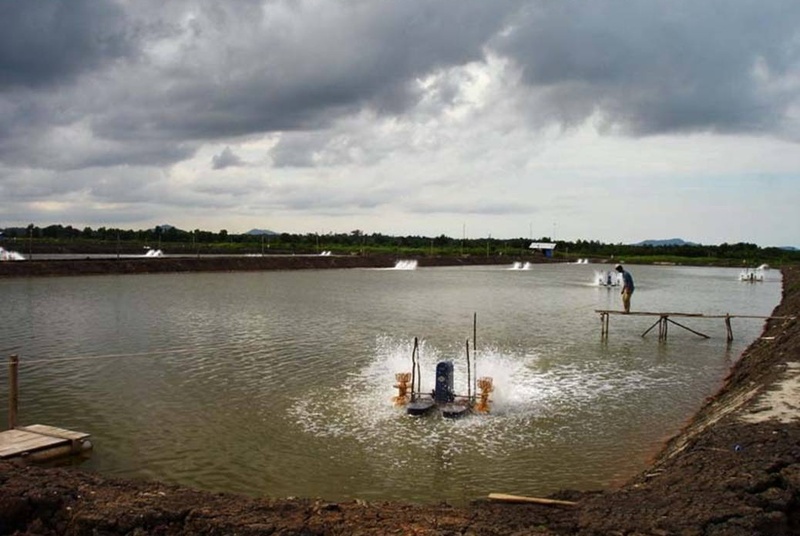 Due to Asia’s growing demand for seafood and the need for space in which to produce, marine and brackish water aquaculture has grown rapidly over the last two decades as well as the diversity of farming systems. At present, marine production takes place in many different ways: from ponds, floating rafts and cages – both coastal and open sea and submerged – to crops in tanks with water recirculation systems. An example of this opening towards the sea is China, which in recent years has developed the cultivation of various species of marine fish and mollusks. 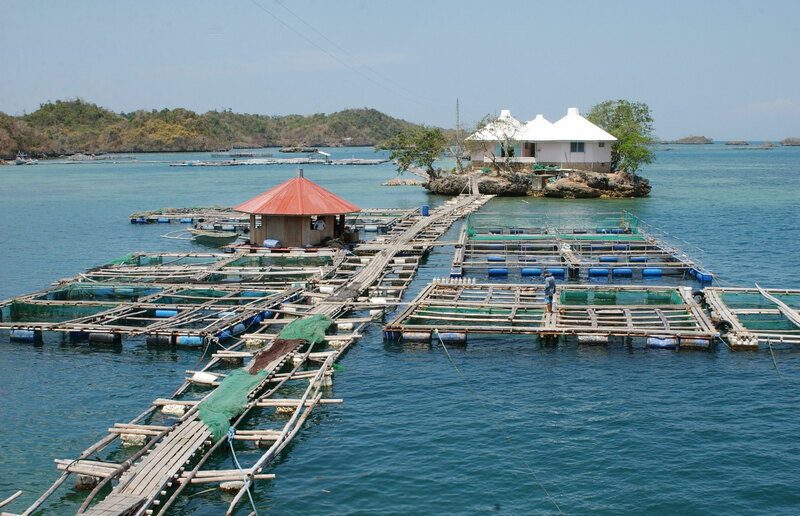 According to FAO figures, the areas of marine aquaculture production increased in this country by 1,307.7% in 24 years, that is, multiplied by more than 13 times between the 117,000 hectares of 1079 and the 1,530,000 hectares of 2003. On the other hand, molluscs constitute the second large group of Asian aquaculture species behind the production of freshwater fish. In 2007, the continent produced more than 11.8 million tons of different species of molluscs, especially the oysters. The production of this bivalve is especially intense in China, where, in 2002, oyster production reached 3,630,000 tons, followed by clams with 2,300,000 tons; The one of scallops, with 935.585 tons; That of mussels with 663,866 tons; And the one of knives, with 635.486 tons. 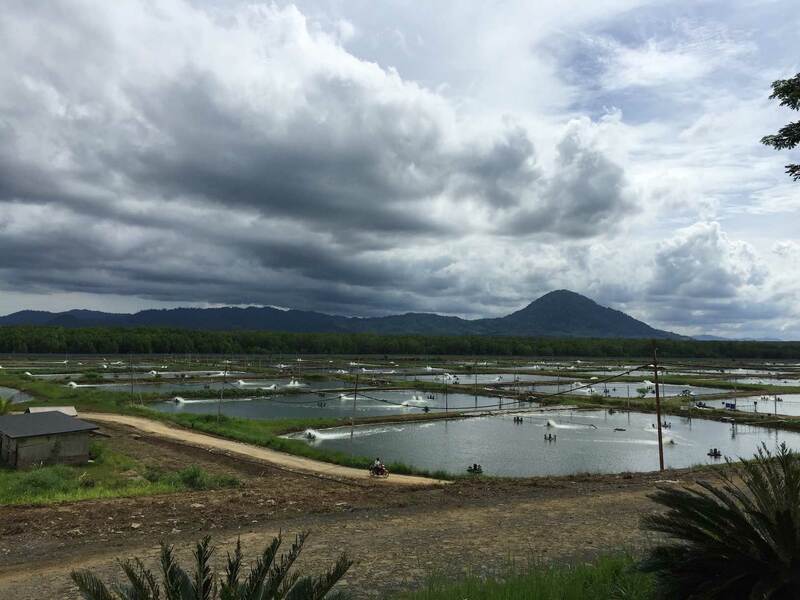 Bivalve production is also of great importance in aquaculture in Thailand and Vietnam, where production in 2007 was respectively 362,800 and 170,500 tonnes, according to the latest FAO statistics. In the Thai case, the mussel accounts for a striking 75% of total mollusk production, making it the second largest producer of this species in Asia behind China. In Vietnam, where mollusc production is the third most important after China and Thailand, several works are currently under development for the development of aquaculture production of species of high commercial value such as abalone (Haliotis spp. ), The ivory snail (Babylonia areolata), or the silver-lipped perlífera oyster (Pinctada maxim spp.). Unlike products derived from fisheries, most Asian aquaculture products are traded live on the local market in order to satisfy consumers’ preferences for this form of presentation. It is estimated that less than 4.7% of total aquaculture production is processed for the local and external markets. For example, eviscerated tilapia can be found in supermarkets of large cities in China. Something similar happens with carp, tilapia and other low-priced species, which are mainly consumed domestically and in lower-middle class restaurants. However, high-value species produced in Asia, such as crab, turtle, marine fish or shrimp, are mostly consumed in restaurants that have aquariums to keep fish alive and other species. Dear Modern Farmer: Is Fish Farming Sustainable?